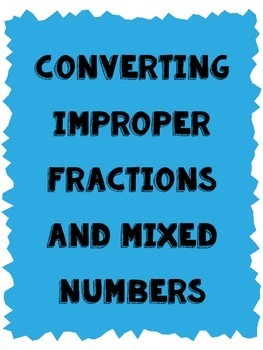 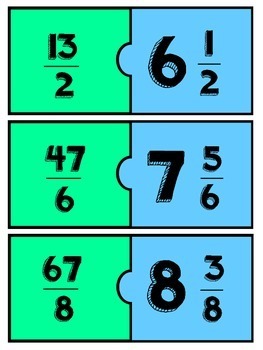 The students have to match an improper fraction with the correct mixed number. 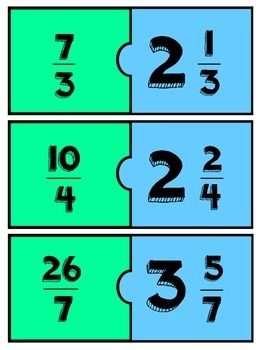 The students may or may not need paper to help them solve the problems. 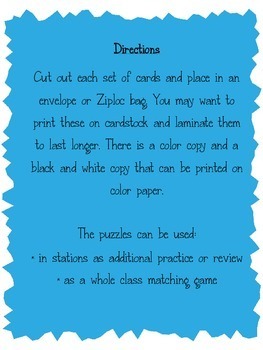 This activity could be done in groups, individually or as an informal assessment.